The Alustra Collection from Hunter Douglas offers a wide variety of window treatments with Legendary Quality, Visionary Styles, and overall just a beautiful line of products that helps to define the elegance of your interiors. 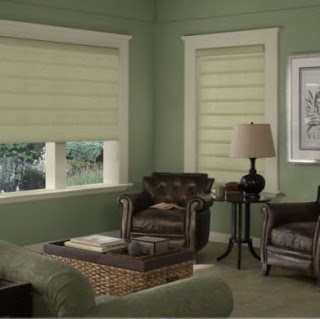 You will be able to find just about any style of window treatments you desire to beautify your space. With the help of our company, American & International Designs, Inc., our experienced interior designers and window experts, can turn your dull, lack luster windows into a design statement that is sure to have your guests talking about it after they leave your home. You can go with a modern, stream line look with the Alustra Modern Precious Metals or a soft, rich, elegant look with the Alustra Vignettes or any style you desire to create.